A 65 sq. 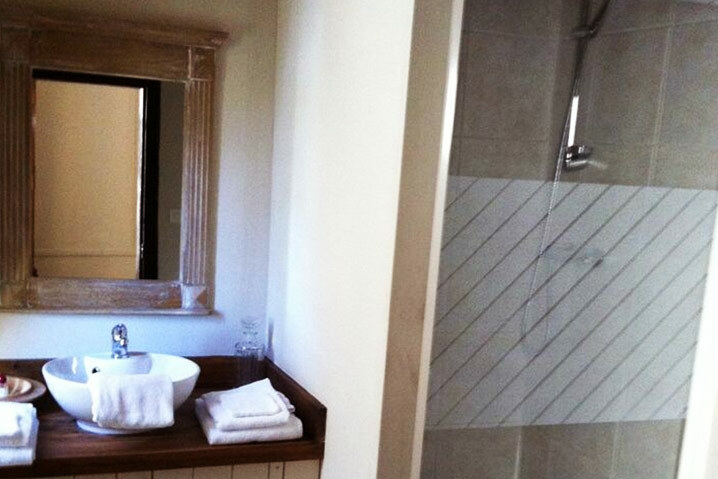 m. suite, with a view to the Chateau’s front courtyard and 18-hole Les Dryades golf course. Ideal place to be for the people who love antique furniture and who would like to stay in a peaceful setting surrounded with greenery. Double bed, bedside lamps, table and wardrobe. Private bathroom with toilet, shower and sink. The breakfast service is provided either in the Chateau’s dining room or in the kitchen. 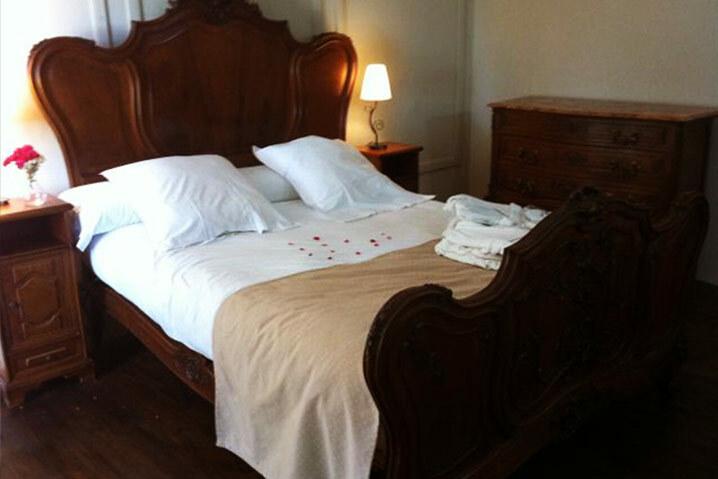 Do you want to have unforgettable memories of your stay in our Chateau? A bright ambient environment, 80 sq. m. suite with a superb ceiling decorated with painted visible beams. Bedroom with very soft coloured walls and furniture, with a view on the Chateau’s rear courtyard. A very nice place to be for people looking for tranquillity. 70 sq. 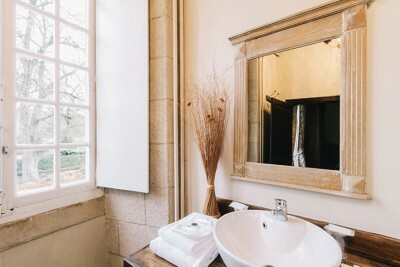 m. suite which features a ceiling decorated with beautiful visible beams, which has a beautiful view of the Chateau’s paved and gravelled courtyard and on the 18-hole Les Dryades golf course. A bright ambient environment, 75 sq. m. suite with a view of the moats and on Les Dryades golf course. 235 sq. m. suite, featuring a bedroom, bathroom and lounge. Bedroom and bathroom have a view to the Chateau’s front courtyard and the 18-hole Les Dryades golf course, with access to a private terrace. a fully equipped kitchen, lounge/dining room with flat screen TV, DVD player and toilet. lounge with flat screen TV and toilet.